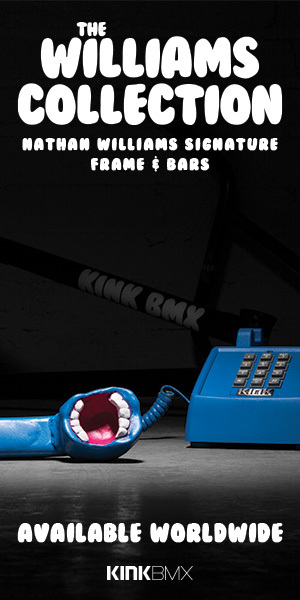 If you’re in the Rhode Island area, I’d suggest you make your way to Circuit BMX on March 1st where Dave Harrison will be doing a Meet and Greet along with showing off the first frame from Pedal Driven Cycles, the Kool Thing frame. Plus, there’s going to be FREE BEER! Sounds like a damn good time to me.